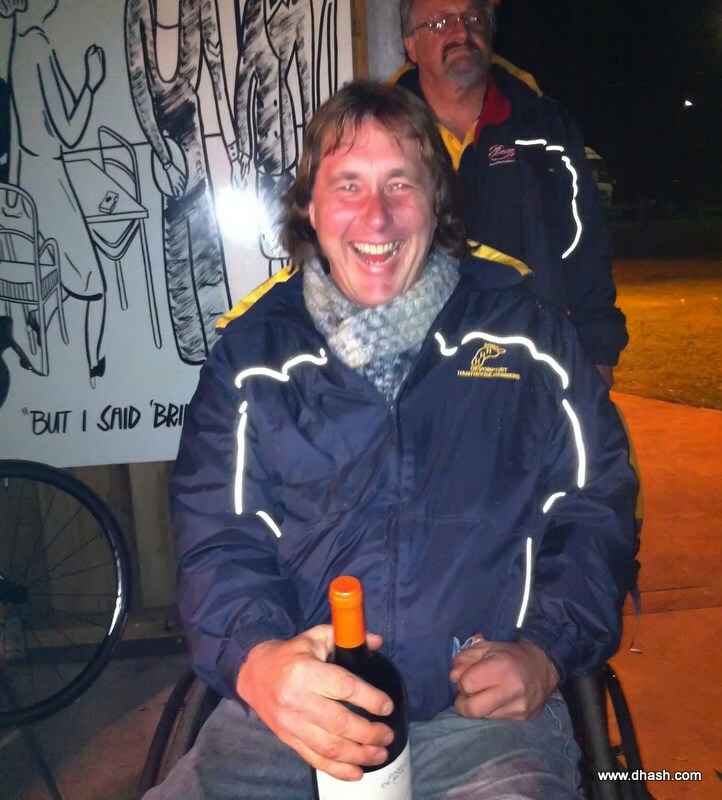 Feels on Wheels Feeling the Love as he won the grant prize in the rigged raffle. 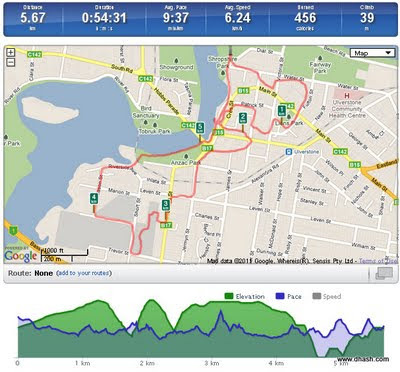 Next run on Monday 16 May from Lantern’s place: Stoney Rise Road, Devonport (near Tugrah Road Junction, but not quite). Come as your favourite ghost or spirit. White sheets permitted.